President Trump is right. Mass immigration has ruined Sweden. 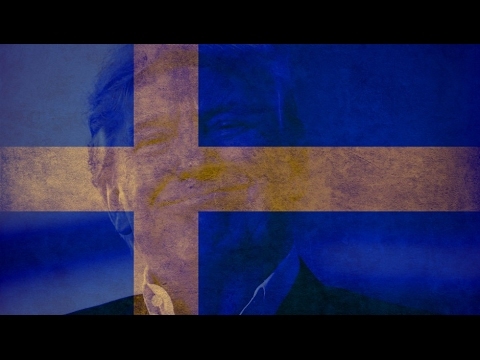 US President Trump singled out Sweden for its migrant problem during a rally speech. The liberal left and the Soros funded US main stream media immediately blasted President Trump for his racism and ignorance. During the evening hundreds of young people gathered in the center of Rinkeby, well known for its high concentration of immigrants and people with immigrant ancestry.